On Monday the BFS MS Girls Basketball Team defeated LREI 22-8 in the lower gym. The team played well under the leadership of eighth grader Devon O. who set the tone by distributing the ball to the bigs Salma M. & Libby S. In the first quarter, the first team got us out to an early lead. During the second quarter, our second team led by Willa S. & Ruthie L. continued holding our opponents scoreless. The rebounding came from Kaley B. & Jessie R. They continue to work hard and they were able to give us additional chances to score. Overall all of the girls provided a spark and the game seems to come to them more naturally now. The win was their 6th in a row. The team remains undefeated in ISAL League play. Blue Pride!! 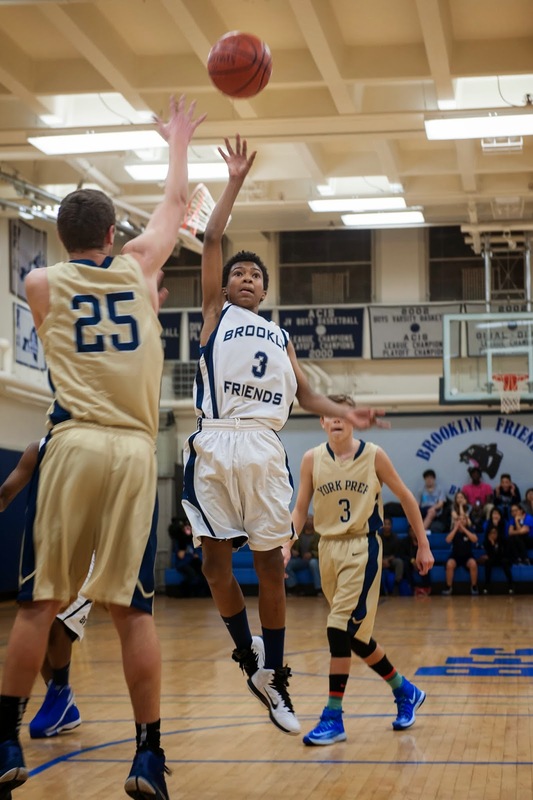 On Thursday the BFS Boys JV Basketball Team defeated Churchill 48-39 in the lower gym. All the games down the stretch are crucial because the playoffs are right around the corner. From the beginning the Panthers took an 18 point lead. Churchill would not lay down as they rallied back with a flurry of threes which cut the Panthers 18 point lead to just five at the half. During the second half Churchill kept it close by matching every point that the Panthers scored, until the final quarter where leading scorer Miles B. led BFS on a 8-0 run to pull away. The team has one more ISAL regular season game on Friday before starting its playoff run on Monday. Blue Pride!! 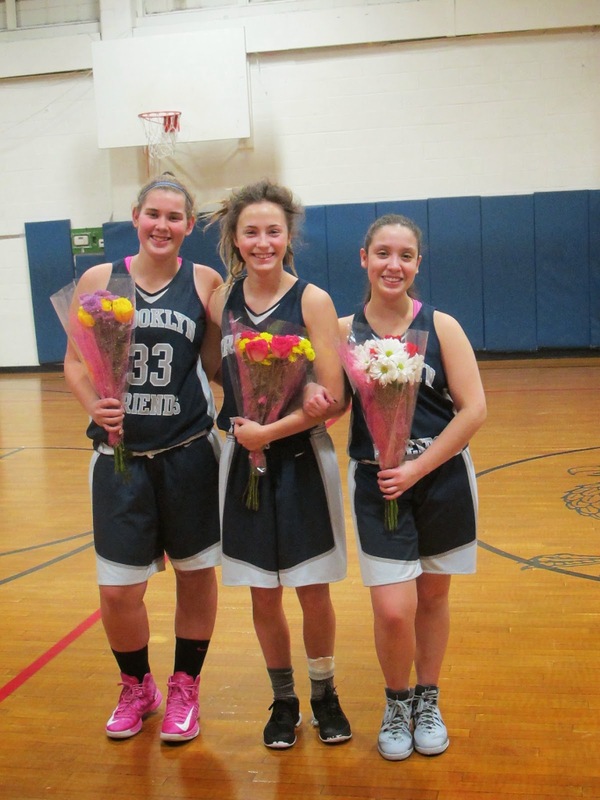 On Friday the BFS Girls Varsity Basketball Team defeated Garden 36-13 on the road. The team started slow scoring only two points during the first quarter. BFS found themselves down 7-2 after one quarter of play. Things picked up during the second quarter as BFS held their opponent scoreless. BFS had five different players score during the second quarter totaling twelve points. Things remained close going into the final quarter as BFS held a 19- lead. The team had a very strong final quarter scoring seventeen points with five team members scoring again. Senior guard Maret S-M had a tremendous game scoring 12 points and grabbing 8 steals. Sophomore guards Ivy L. and Silvely A. added 6 points apiece (Silvely had 5 boards). Seniors Julia B. and Julia C. each had 4 points and grabbed 3 three rebounds. Junior Charlotte S. had 3 points as she completed and an one play, and grabbed 3 rebounds. Fellow junior Abby M. had two points on a sweet jumper and grabbed 4 boards. Manya C., Xiana Q., and Sierra all contributed to the victory. This was the teams last regular season game of the season. The victory gave BFS 10 ISAL League wins which is good for the #2 seed in the upcoming playoff tournament. BFS finished the regular season with a winning record posting a 12-10 overall record. On Tuesday the team will play in the ISAL Semifinals. Congrats to a three seniors Julia B., Maret S-M, and Julia C. Blue Pride! !